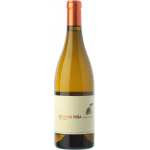 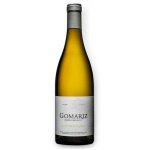 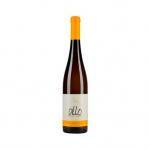 Loureiro, also called Blanco Redondo, Cheiro, Loureira Blanca, Loureira Marques and Loureiro Blanco, is a grape from Galicia, very rarely cultivated, which participates in the Rias Baixas and Ribeira Sacra DOs. 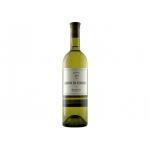 Highly productive, its yellow-green grapes are small and round, and produce aromatic and acid wines. 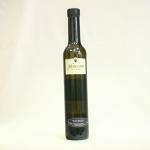 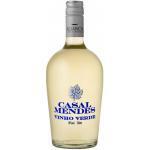 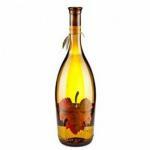 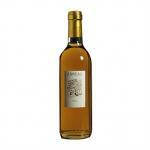 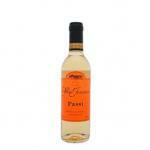 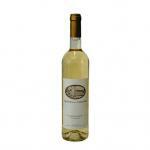 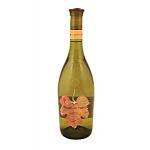 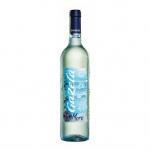 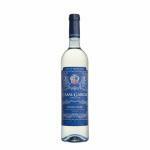 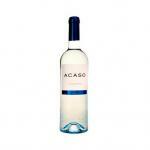 It is used in small proportions to complement other wines, to which it adds and aromas. 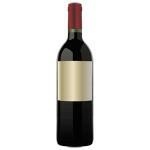 There is a red variety, even more scarce, which is used in the same way as the white variety. 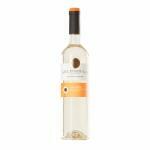 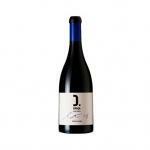 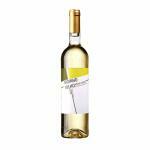 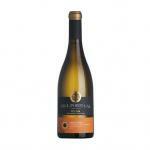 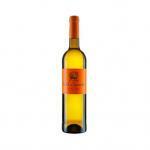 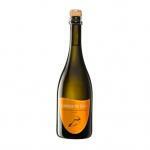 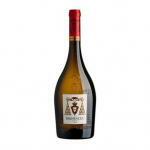 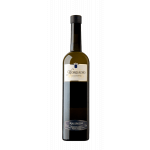 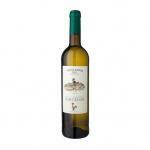 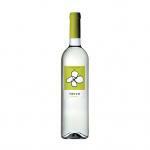 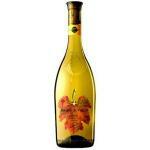 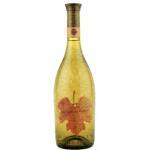 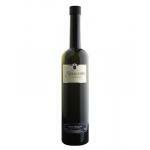 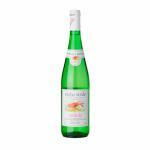 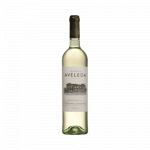 Buy Wines with Loureiro online.